The new alt mode images compared with the original Galaxy Convoy show just how close the two are .. However I already have Galaxy Convoy .. so I don't need another one. Omega Supreme has the Rocket base mode and tank, plus a new version of Micromaster Countdown. Wow, all of those are purchased! I still haven't bought any siege tf yet. I'm still on the fence , but that omega and sky fire has me thinking twice. I wish a third party wave of seige would come out though. I'm loving the siege line, finally something that interests me after a long lay-off collecting other stuff. Hope this pans out well. Zippo wrote: Wow, all of those are purchased! 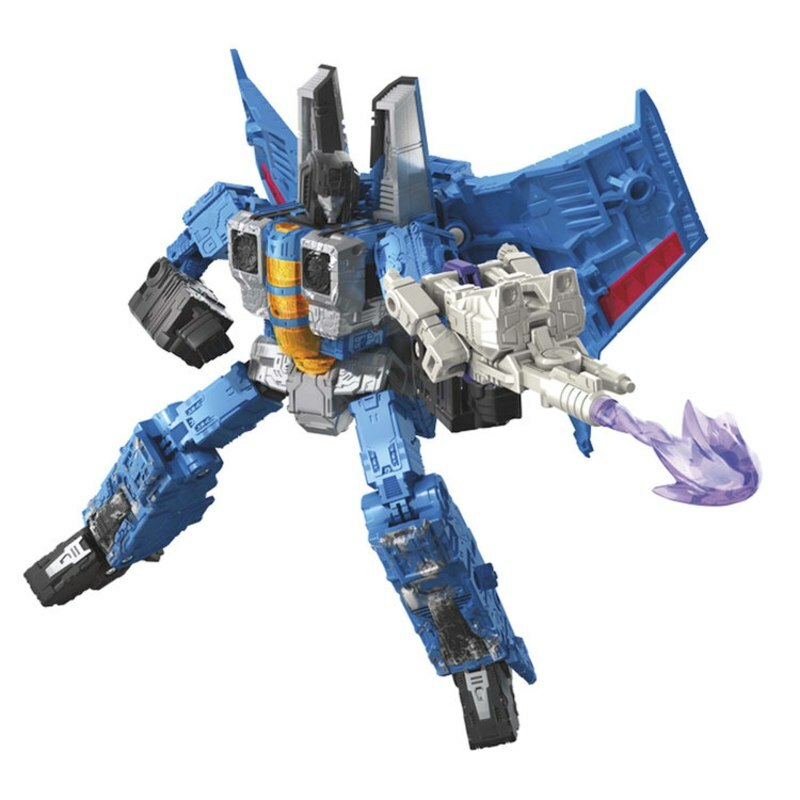 I was hoping they’d do Skyfire in this line, it took my breath away when I saw the pics and made me smile like a maniac. 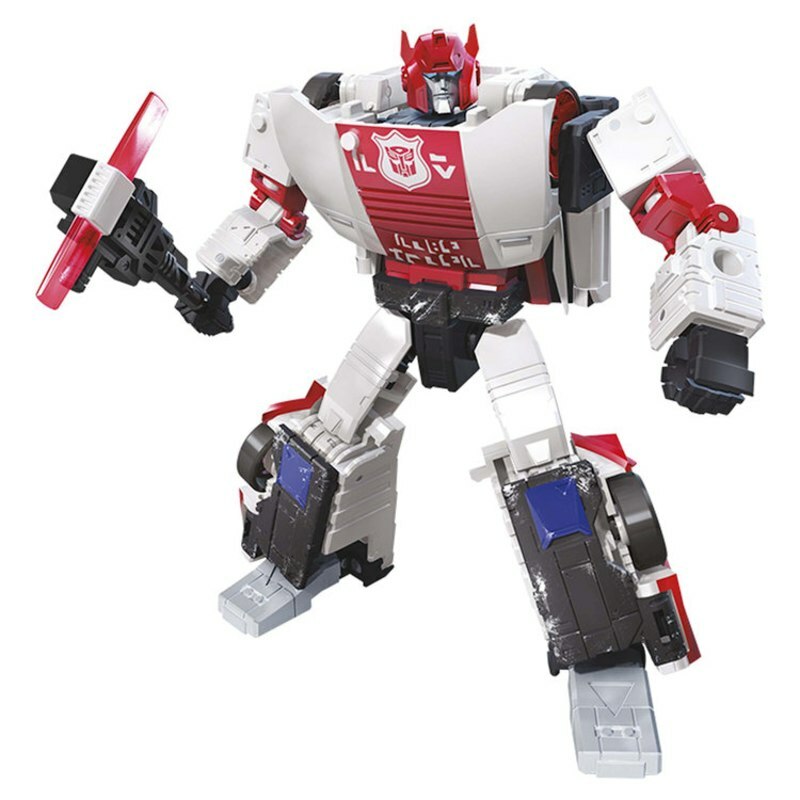 That toy is Skyfire through and through and I’m over the moon. 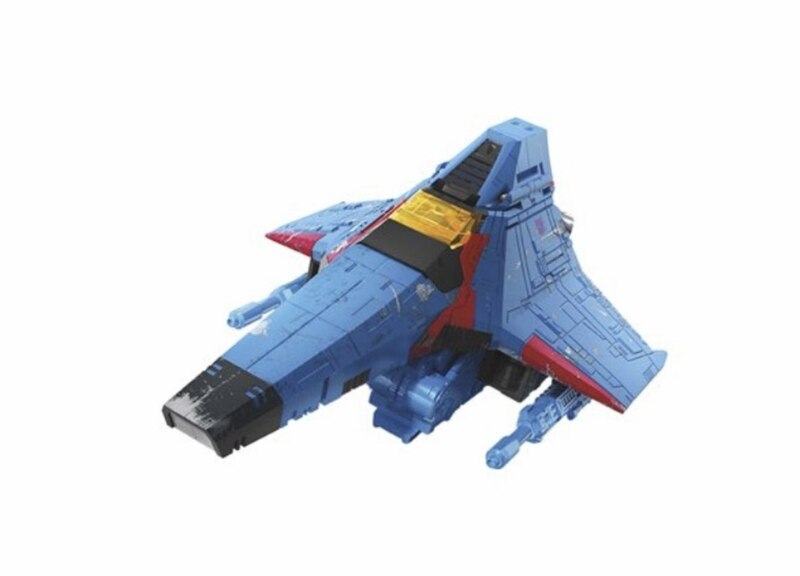 That skyfire doesnt look like too bad a knockoff of fanstoys phoenix! 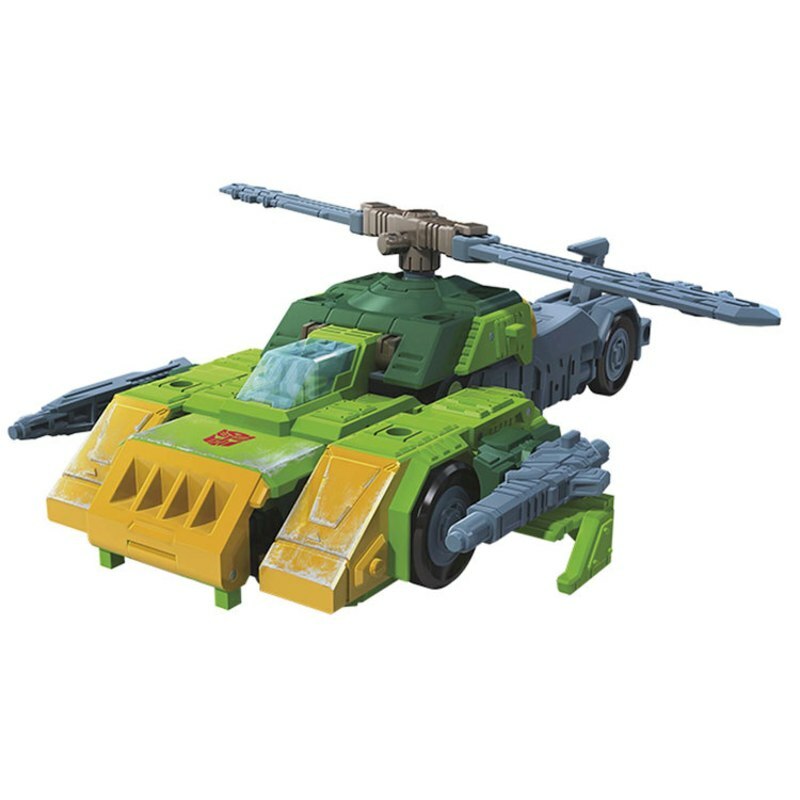 Haha i kid but good to see hasbro getting that close to the g1 cartoon source material. 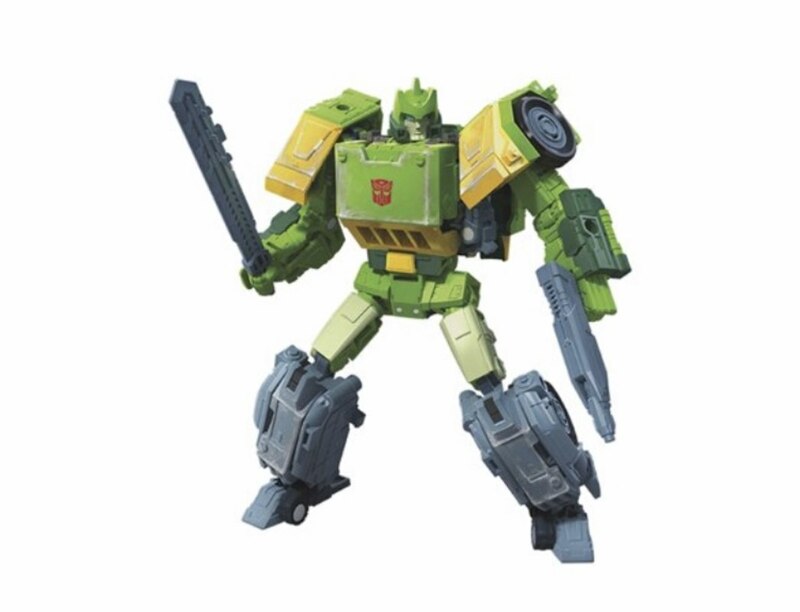 Be interesting to see how the transformation compares though...Ill probably end up with omega cos im a sucker for omega, and that impactor will make a decent enough stand in until i can get my hands on the mmc one. Also re omega, how good is it he comes with countdown! You reckon we'll have to order offshore? Haha its a catch 22 eh... It may show up here but if it doesn't by that time it's probably sold out everywhere else! Good_Riddance wrote: Haha its a catch 22 eh... It may show up here but if it doesn't by that time it's probably sold out everywhere else! Well i dont know if this would be usefull but i use a IF function for my collecting.